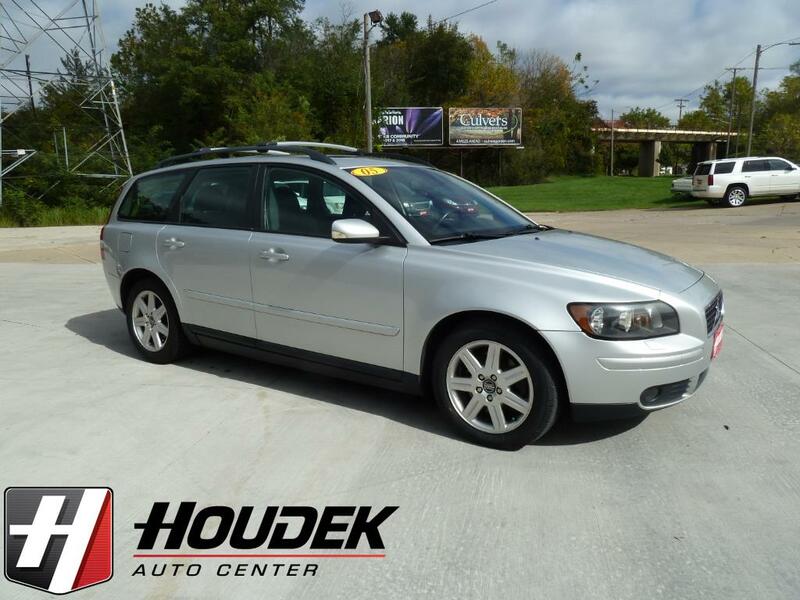 This is a very clean 2-owner accident and damage free Volvo wagon that is a must-see! Fully inspected and detailed with new tires, brakes and struts. Smoke-free and well-equipped with power sunroof, heated leather seats, dual power seats with memory, dual climate controls, alloy wheels, stability control, power windows and locks, cruise control, and the list goes on. Come out and check out this clean well-equipped Volvo!